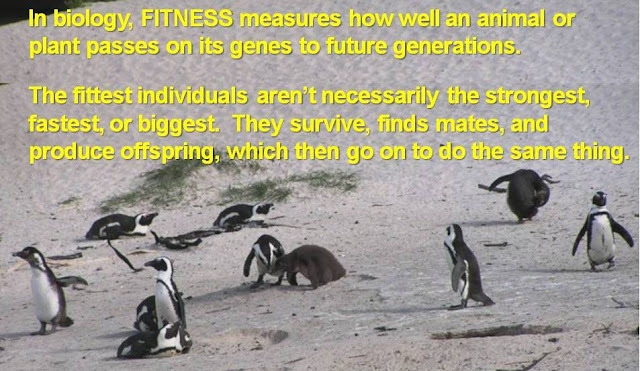 All-species fitness: How far can you carry your seed? Fruit eaters help plants reproduce! Animals that eat fruits (called frugivores) often transport the seeds in their fur, feathers, or digestive tract from one place to the next before regurgitating or defecating the seeds. By cleaning the pulp off the seed and moving it away from the competition of the mother plant and other seedlings, frugivores facilitate regeneration of new plants. Farther-moving animals, such as elephants, bats, and birds, help plants "migrate" across landscapes and environments, maintaining or broadening their geographic range. 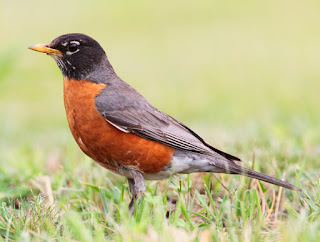 Birds, in particular, by transporting seeds quickly and often over various kilometers can help plants colonize new habitats or recolonize areas where native vegetation has been cleared and is growing back. 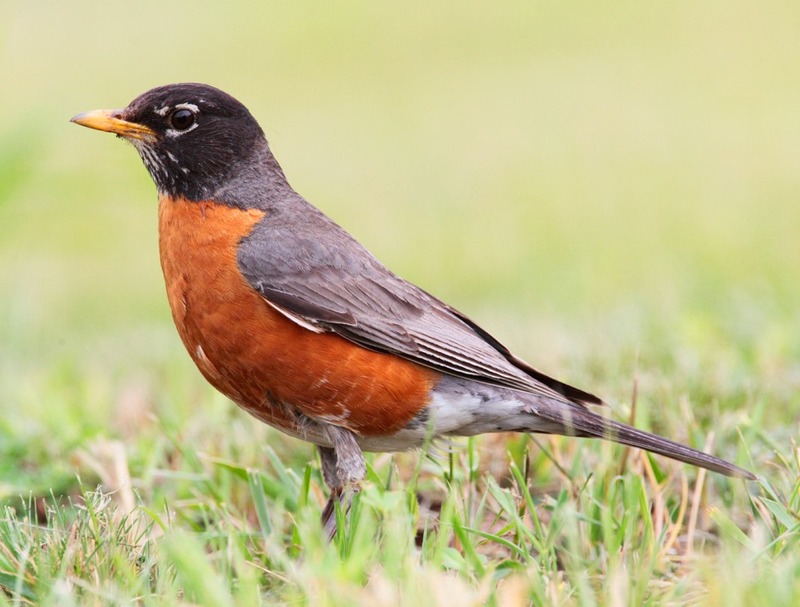 In fact, a recent study has shown that birds can disperse seeds not just across town or across the valley, but also over long distances. 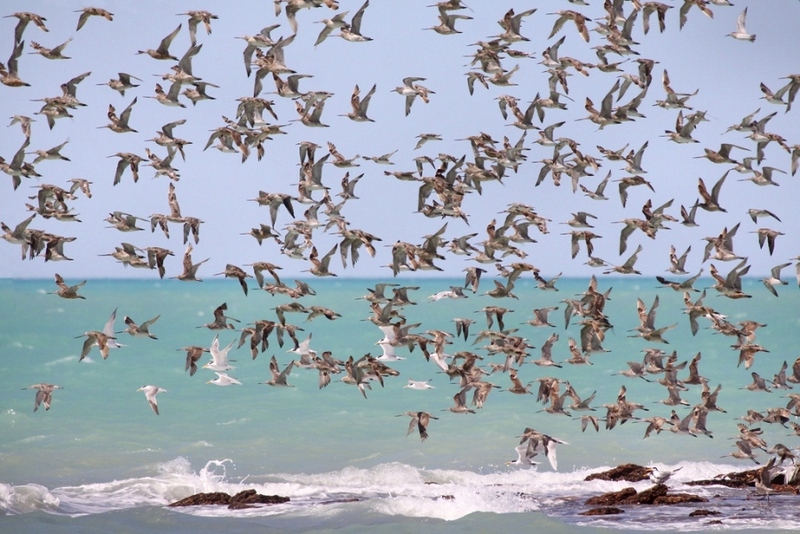 Scientists from Spain's Doñana Biological Station-CSIC found that some birds can transport seeds over long distances to places over 300 km (200 miles) away. 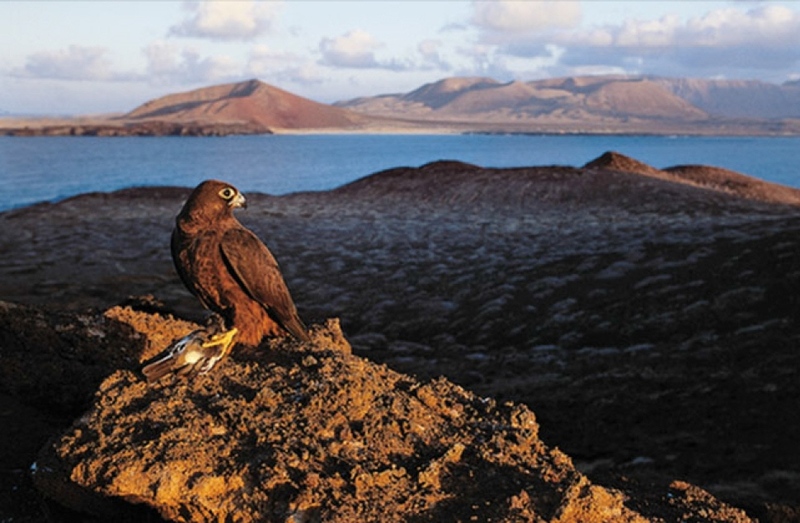 The researchers found seeds in the digestive tracts of individuals of small birds that had been hunted by wild falcons in the Canary Islands during their migration towards Africa. Eleonora's falcons breed during the migration of the smaller birds to take advantage of this sudden influx of food. (Well-adapted!). The falcons had captured the smaller birds in mid-flight as they migrated between the Canaries and the African coast. Eleonora's falcon, with a captured bird in its talons, at the site of this study. photo: J. Palmero, in Viana et al 2016. The researchers were tracking the movements of the falcons they had fitted with GPS tracking tags and could thus follow them to their nests. There, the falcons stored multiple birds killed on days with opportune winds to bring the migrants in. The researchers took the digestive tracts out of the bodies of the poor migrants being stored there by the falcons, and they left the rest of the corpses for the falcons to eat. Fun work. In the smaller birds' stomachs, scientists found seeds that belonged to a plant that was not native to the Canary Islands, but brought there by the birds. So the birds make plant recolonization possible not only to adjacent clearings but also to distant and remote areas, including oceanic islands. 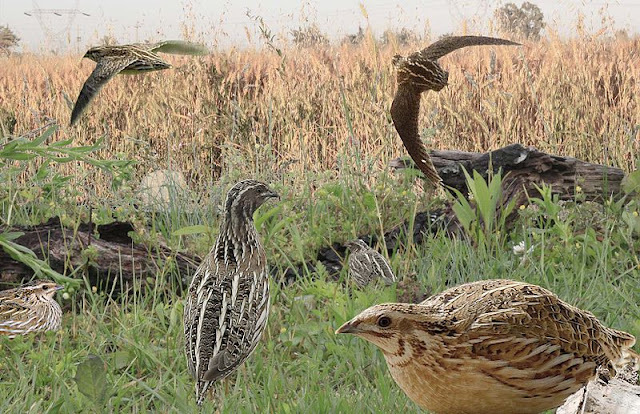 Large, round quail usually stay low, but common quail are strong fliers and migrants - and they carry seeds with them. The researchers found that just five of 408 birds they found killed by falcons, representing 3 species, stored seeds inside them. 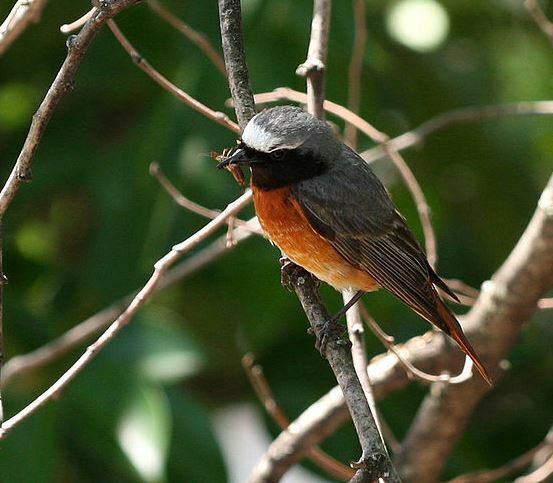 The European pied flycatcher and common redstart each carried seeds of one plant species, and the common quail (did you know quail migrated??) carried seeds of at least three different plant species. but he can carry seeds across the sea as he migrates. So just over 1% of the small birds sampled were carrying seeds (it's a long trip for a small bird, so they may prefer to stay light on their feet wings). 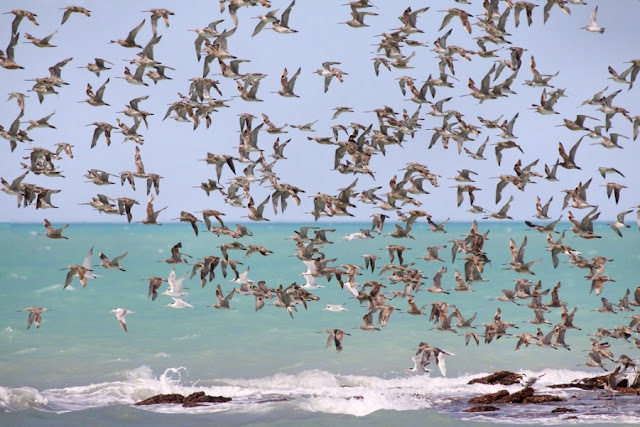 Nevertheless, billions (yes) of birds make long-distance migrations each year, suggesting that they carry millions of seeds with them. Conclusion: be nice to birds! Their free seed transport service may end up being increasingly important in enabling plant species to recolonize degraded lands but also shift their range in the face of climate change. Citation: Viana DS, Gangoso L,Bouten W, Figuerola J. 2016. Overseas seed dispersal by migratory birds. Proceedings of the Royal Society B 283: 20152406. This is something really informative. Never knew this information about birds before. Thanks for increasing my knowledge. Keep it up mate. And would love to read more.